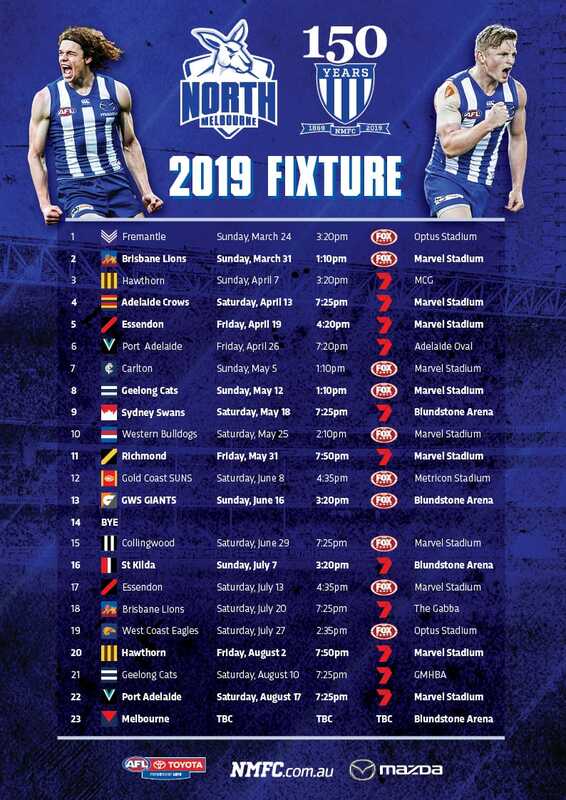 After one season in the royal blue and white stripes, Jamie Stanton and Alison Drennan have informed the North Melbourne Tasmanian Kangaroos they have accepted respective offers to join expansion teams. “Jamie had a fantastic year with us, finishing equal sixth in the club champion award,” North head of football operations, Laura Kane said. 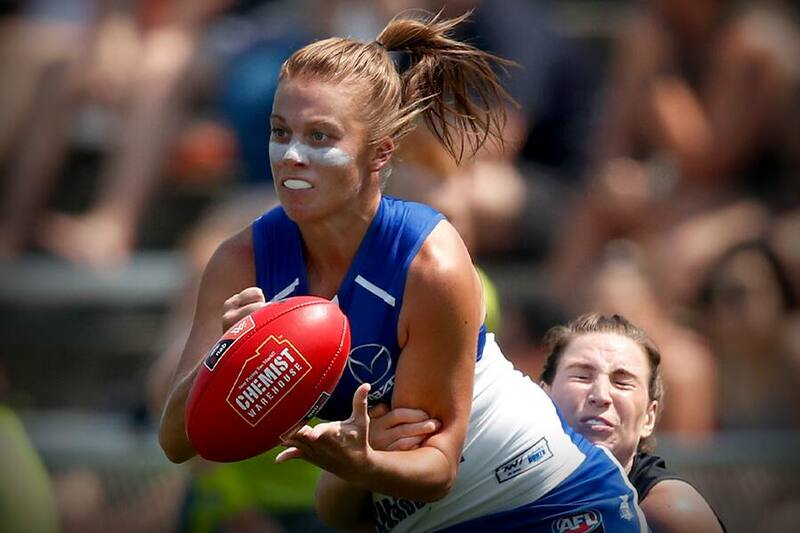 The former junior Matilda soccer player spent the first two seasons of her AFLW career with Brisbane, before crossing to Arden St.
Drennan, a tall, inside midfielder was also a much loved members of the side. “Not only is Alison an up and coming talent in the competition, her team-first attitude and happy-go-lucky personality was great to have around and will be missed,” Kane said. Meanwhile Kane confirmed the club had delisted veteran forward, Moana Hope. “It was an extremely difficult decision and one we didn’t make lightly,” Kane said. “Mo has been a tremendous servant of women’s football in general and we hope she’s able to continue her decorated career elsewhere. North will announce further list changes in due course.